Begin reserving your beach service by entering the access code provided by your owner or rental provider. You’ll select your location and days at the beach on the next step. 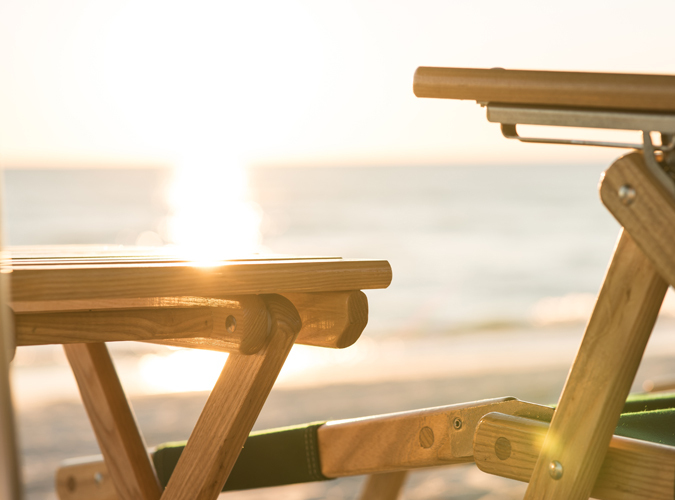 Get personal assistance ordering your beach service by calling 850-231-1860. 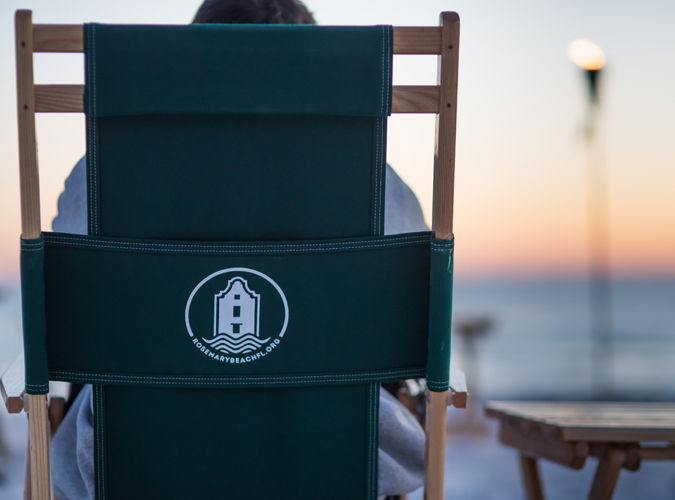 * Access Code is required to order service, provided by your Rosemary Beach owner or rental provider. We are here exclusively to offer you, your family and guests the premier beach experience on the Gulf Coast. 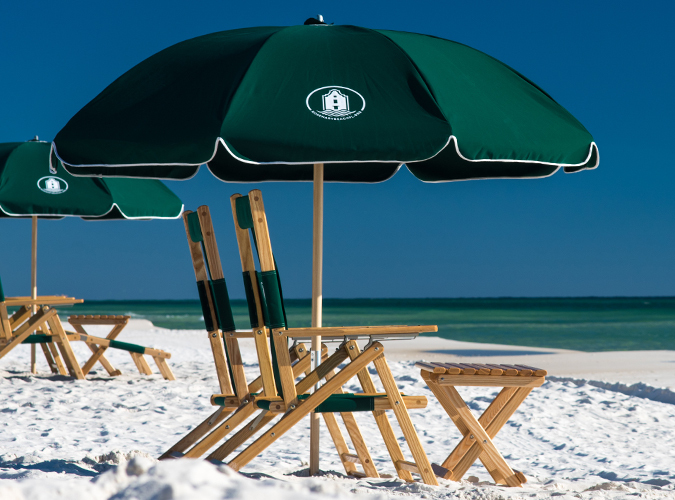 We provide high quality beach service for your Rosemary Beach, FL Vacation. 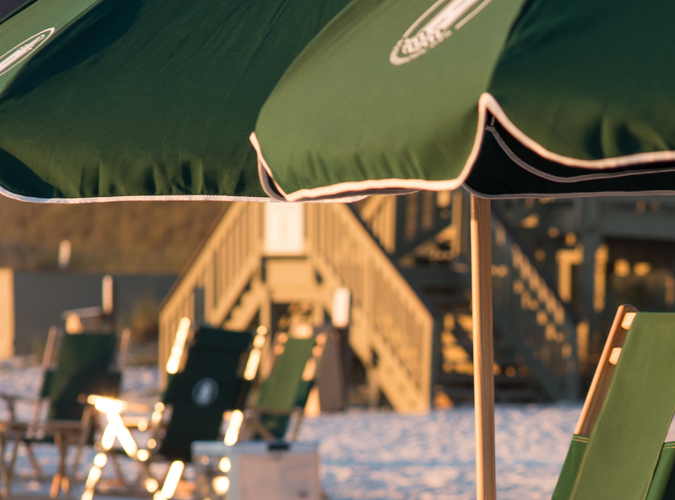 We believe your Rosemary Beach vacation should be the best in luxury, even when you’re at the beach. We enjoy your visits every year, and we are committed to making your experience just as wonderful as the last. We’re here to answer any questions you have about your beach service or resolve any problem you might encounter. One you place your reservation online, we take care of the rest. Simply arrive at the beach and enjoy your day. Reserving our chairs was so easy. The staff was very helpful and even provided some tips for us to enjoy our stay. We LOVED our lounge set! It really made the difference in our beach day. We had a wonderful time. This is really a necessity for the beach. It makes it so comfortable and relaxing. Will reserve next year. © 2016 Rosemary Beach Property Owners Association.